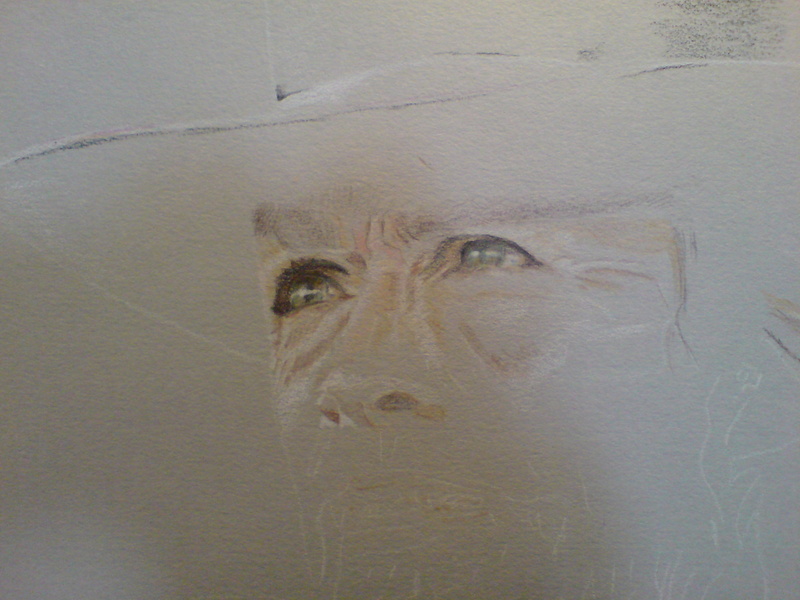 I’ve been working on Clint today. 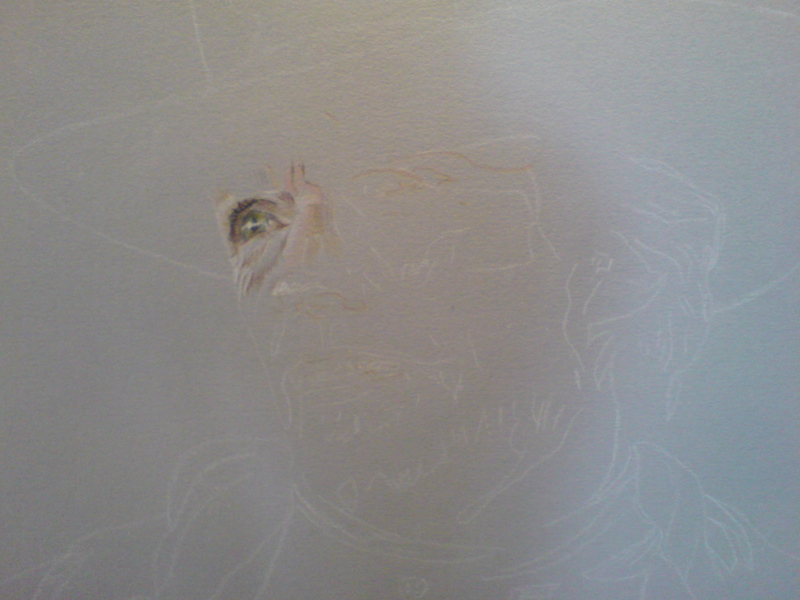 He’s going well and I’m pleased with him so far. More work on the dogs tomorrow.